Seriously who's luck is this bad? 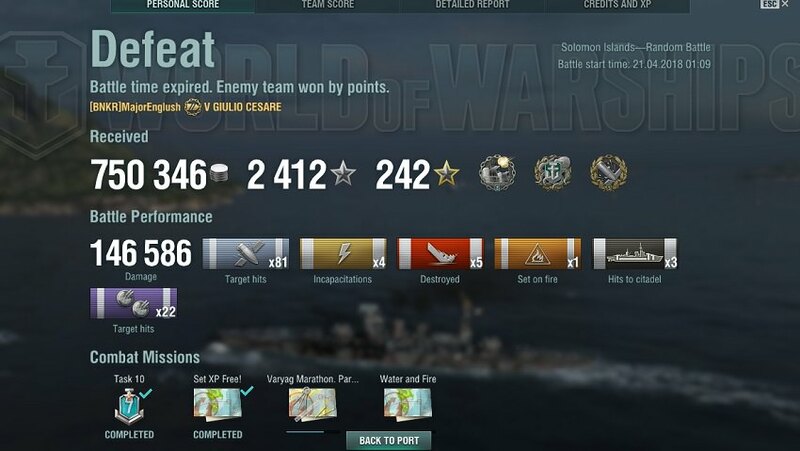 Performed good in my Musashi but that ending! Error 404, gripe image not found. Hmmm . 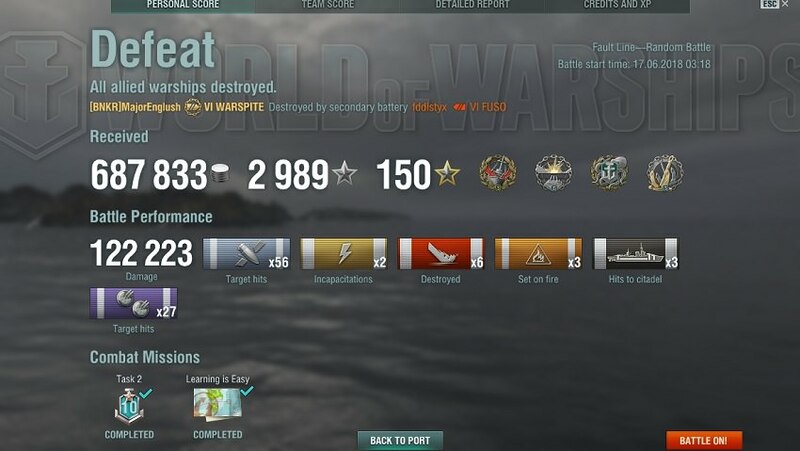 How about doing 188 K+ damage in my YueYang in the second battle I played in her ( a new high damage score for me ) which killed 3 out of the four BB's on the enemy team during the first part of the battle which put us at three kills to their none and watching as my team snatched defeat from the jaws of victory . 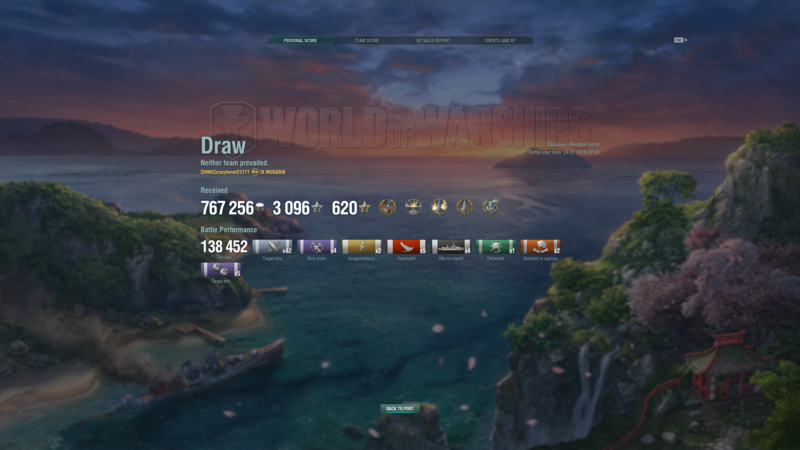 Draws are really, really, rare in this game. Well done! Draws are a rare spieces among our mist, how did your match ended up like that? Draws are rare in Random. Your bot team is getting wiped out, and you die... Exit to port ---> DRAW.